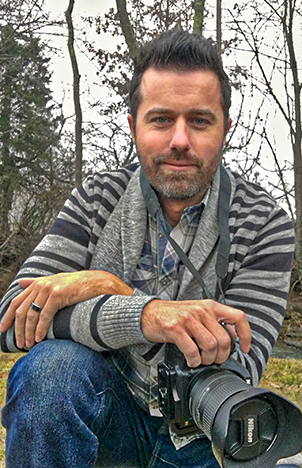 Meet the man behind the lens, Brian La Pratt. I moved to Tennessee over 6 years ago and fell in love with Nashville, although originally from Michigan and have lived all over the country. I grew up with art as a way of life. 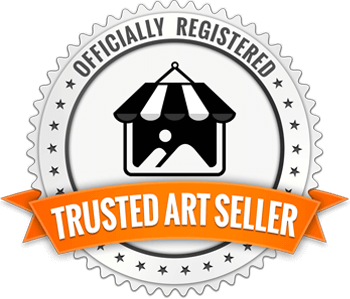 My mother, an artist for over 40 years, always pushed us to explore our artistic side. My expression was often in architecture, and the world around me. After I moved to Nashville I found a new inspiration for a creative outlet, photography. My work started as I began to see Nashville growing and changing. While I love its explosive growth, I also became aware that some of what made Nashville, Nashville, might get lost. Late last year I picked up my camera again and began to capture what I felt made Nashville iconic. As I began to show people my work, they fell in love with my view of the city, the vibrant colors, emotion, and soul that Nashville exudes. Further, I attempted to capture hidden gems that are often overlooked in the city. 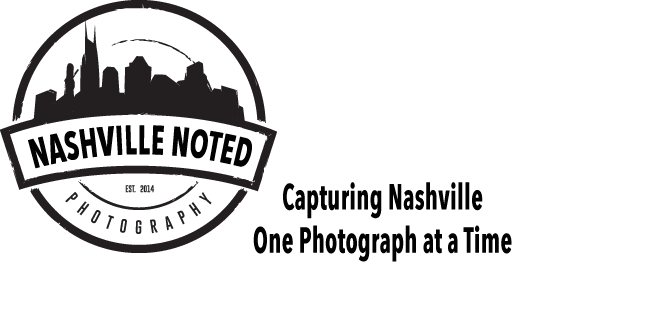 Six months later, I had a collection of work that I felt needed to be released to the public, and the creation of Nashville Noted Photography was born. Thank you for allowing me to share my view of the city and I hope you find your self-expression through my lens! Each of my shots are a composition of up to nine different photos, that are put together to create very dynamic and colorful shots that capture the amazing details all around us.